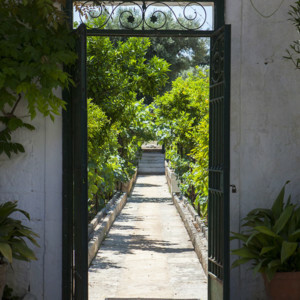 A holiday at the Masseria Il Frantoio Ostuni, Italy, will give you the opportunity to see the best place to visit in Puglia that have been selected for their exclusivity and authenticity.  We organize events at the Masseria and in the area of Ostuni, a variety of activities that we selected and ordered according to the experience you want to live during you Puglia holidays. You can choose from a list of favourite food, places and activities. 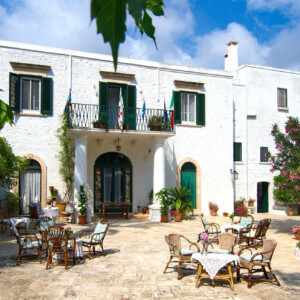 Masseria Il Frantoio isn’t just one of best hotels in Puglia but a great, unforgettable life experience.